For the Picks of the Week, there were so many awesome projects I came across, really loving the watercolor ones. 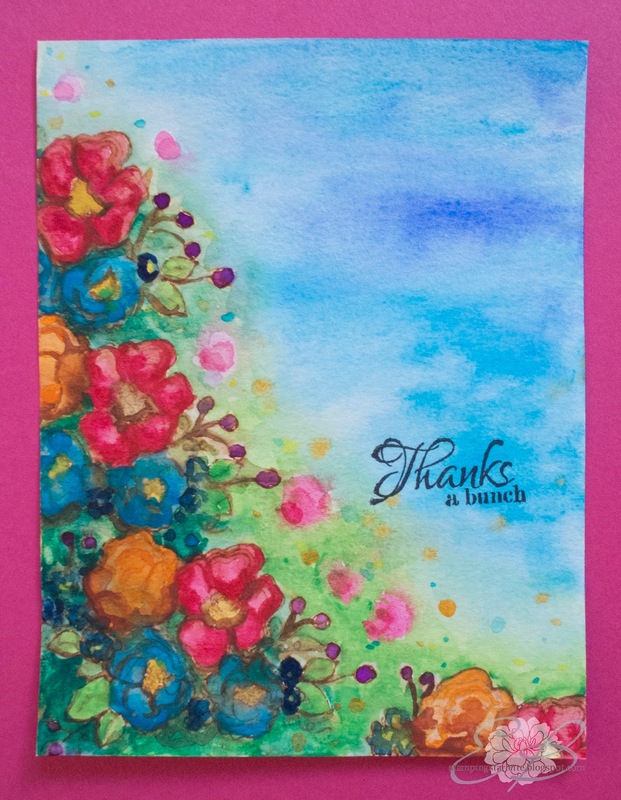 Look at this Beautiful card by Erica Bass, using the Bouquet Bunch of Thanks. I LOVE the bright colours and the wonderful floral scene - it looks Amazing! 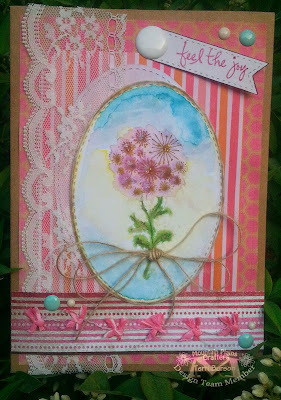 Next project that caught my eye was by Terri Burson.who used this sweet Itty Bitty stamp, Well Wishes. 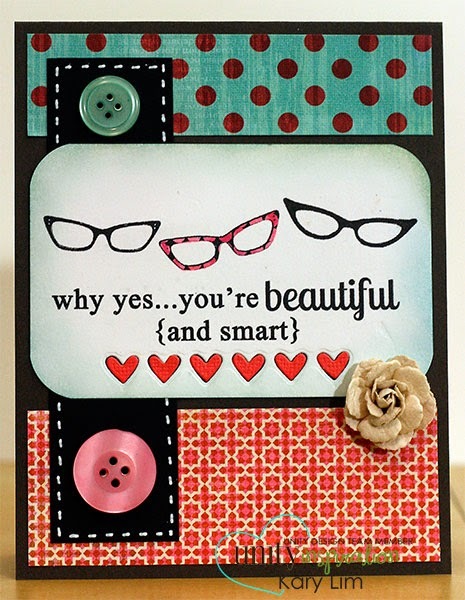 I love the watercolor image and how she decorated the card. 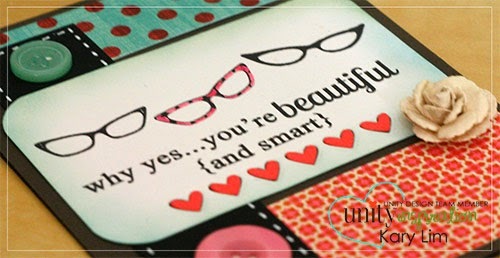 Soft and so Lovely! Thanks for inspiring us with your work!